ID: 2268 ~ Source: Waco--Transportation--Municipal Airport, General Photos File, The Texas Collection, Baylor University. 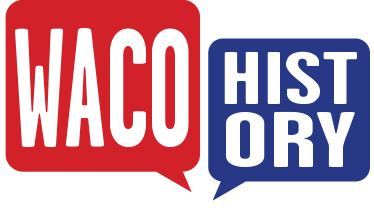 The beginnings of air traffic control regulations began in the United Kingdom in the 1920s, and the first Air Traffic Control Tower, then called a “Flight Monitoring Center,” came along in 1935. 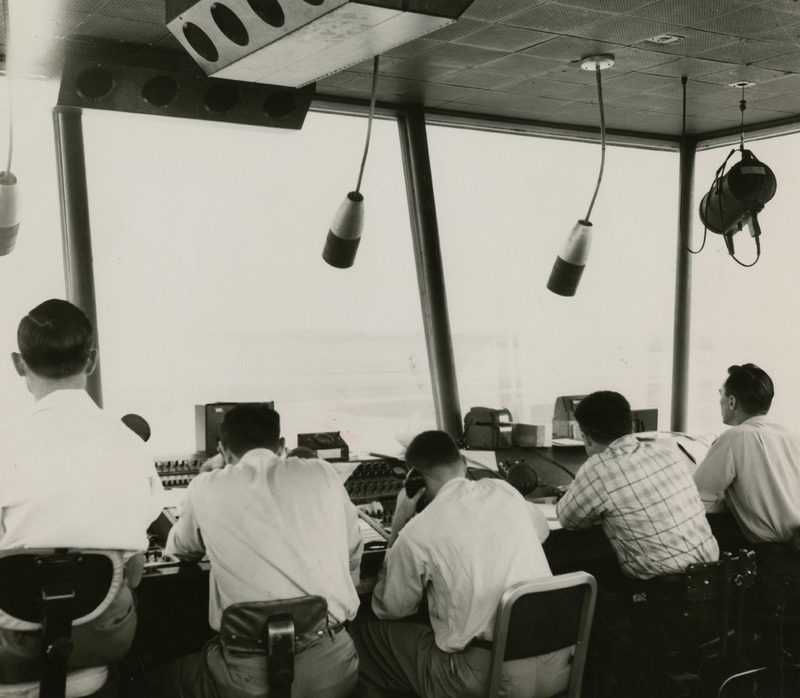 Technology would continue to progress, and this photo shows the Waco control tower personnel conducting air operations circa 1960s.